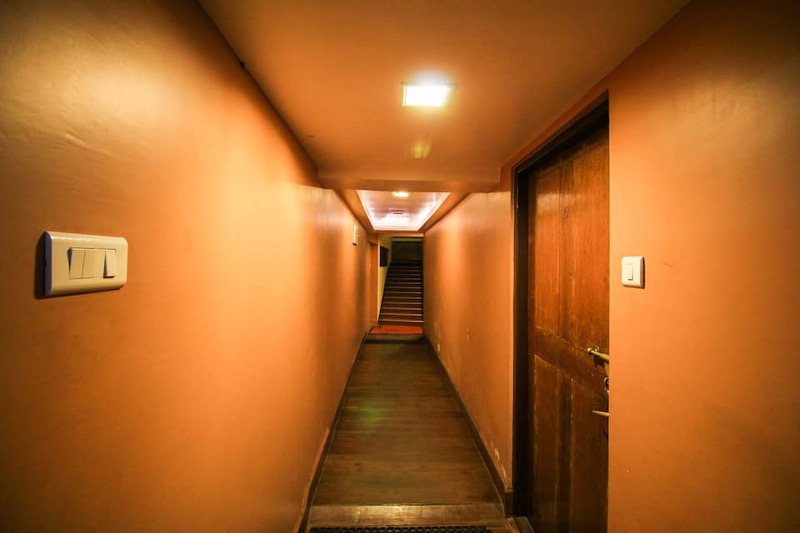 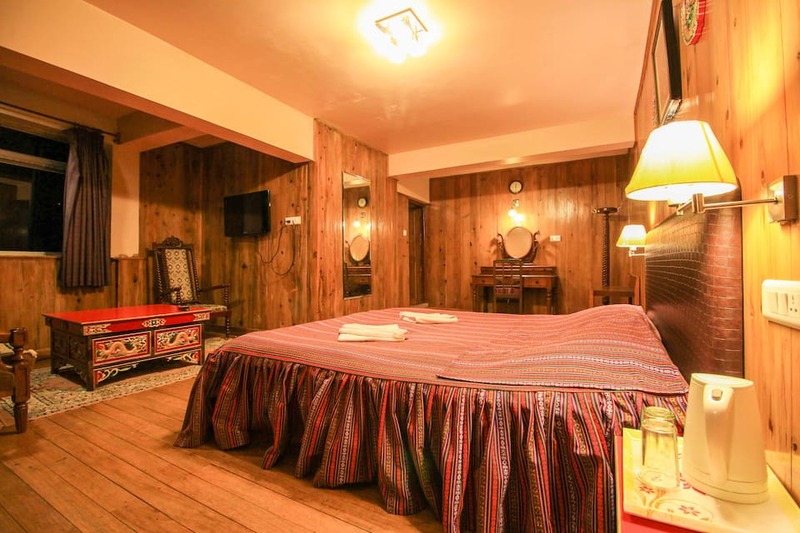 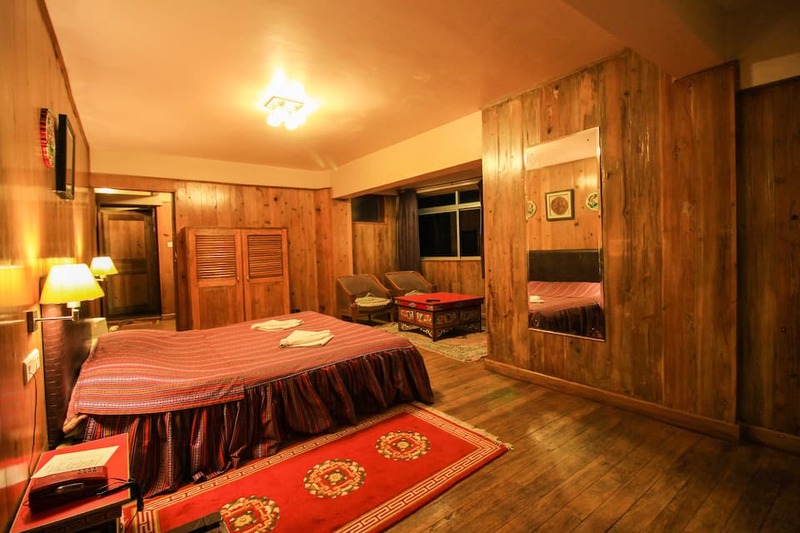 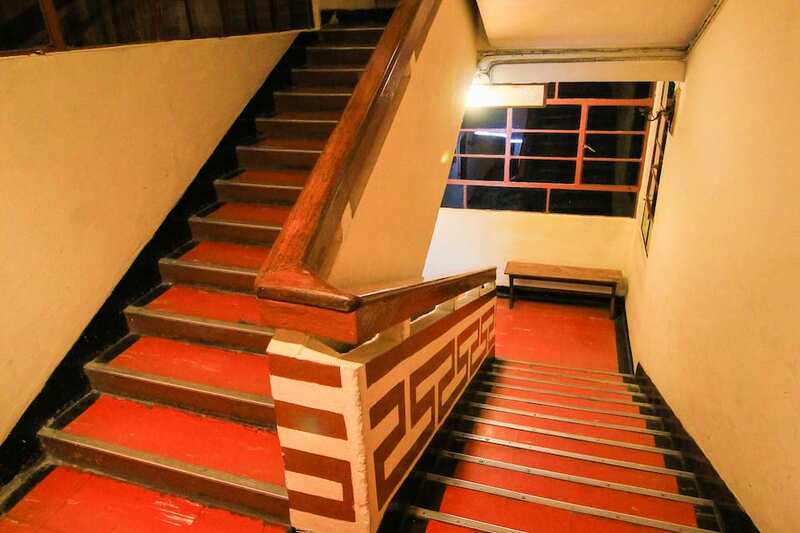 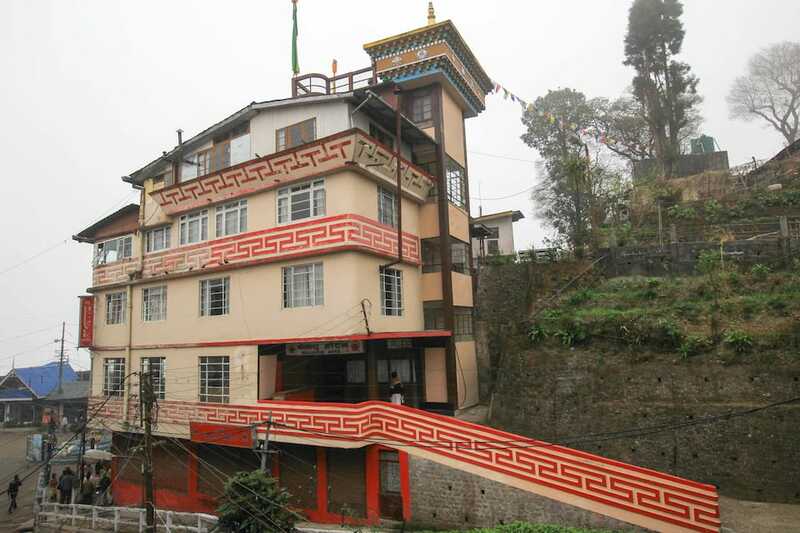 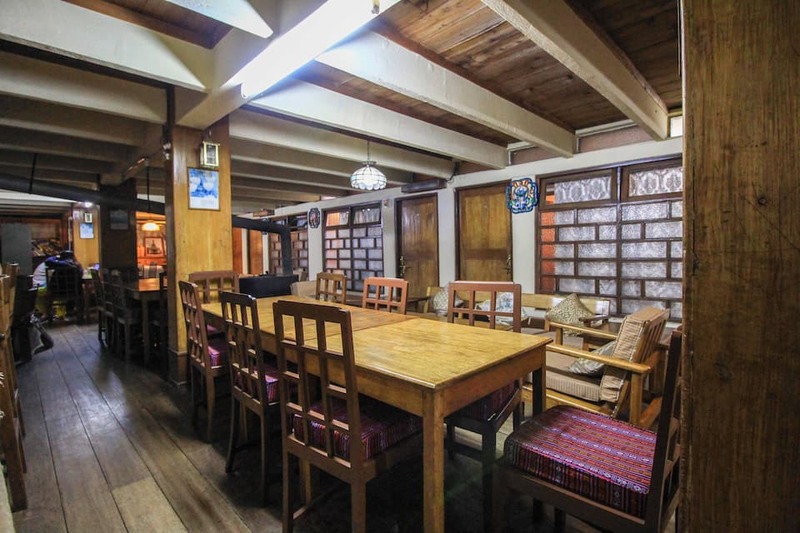 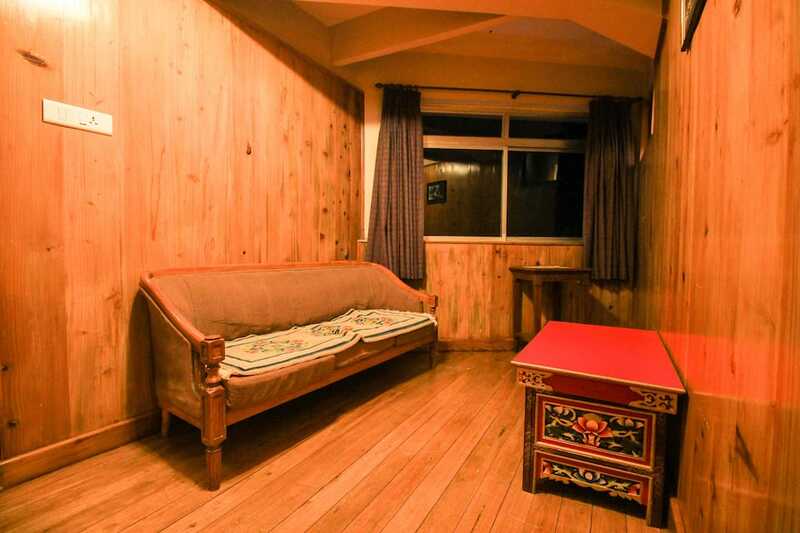 An accommodation in Darjeeling, The Bellevue Hotel is located at 0.5 km from the Mahakal Mandir (temple). 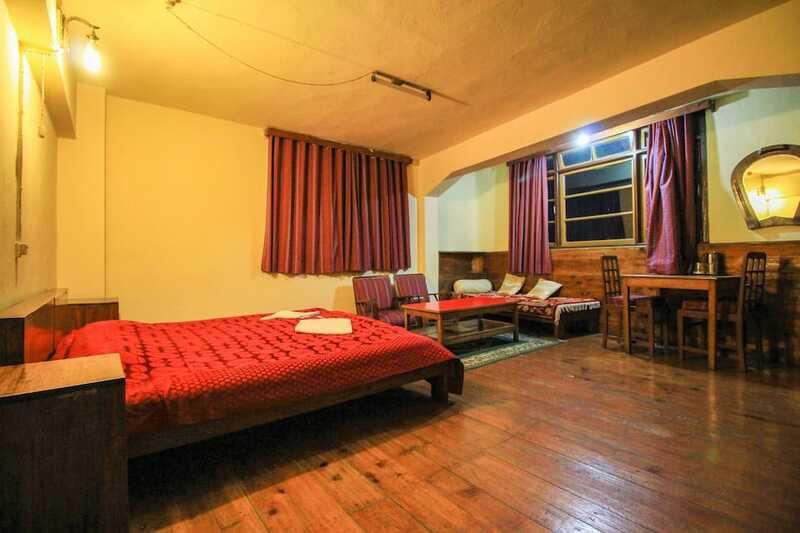 It is accessible from the Darjeeling Railway Station (1 km). 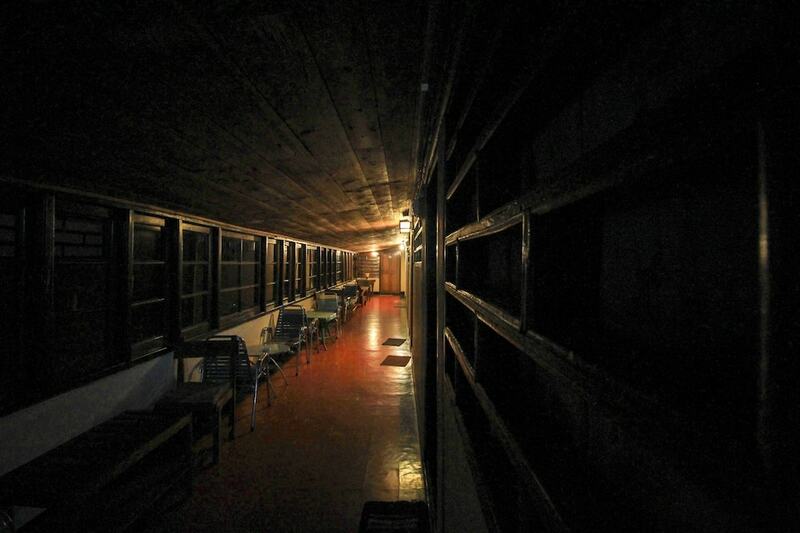 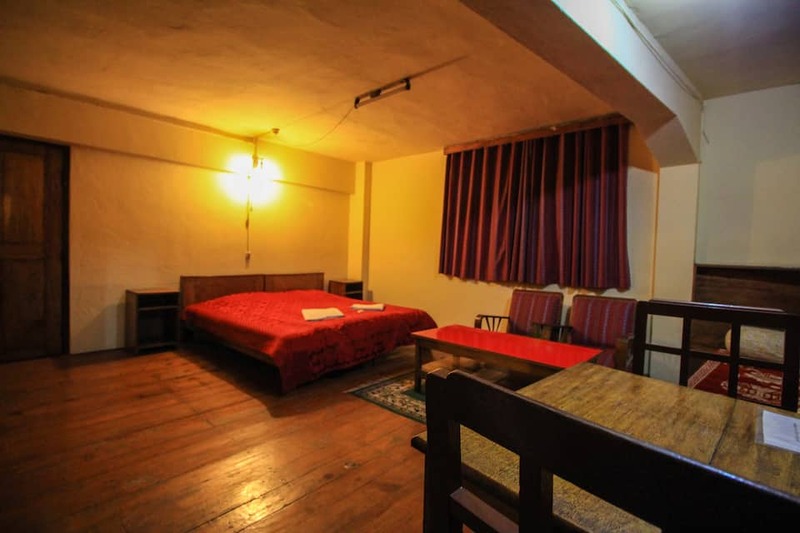 This 2-storey hotel has 15 rooms. 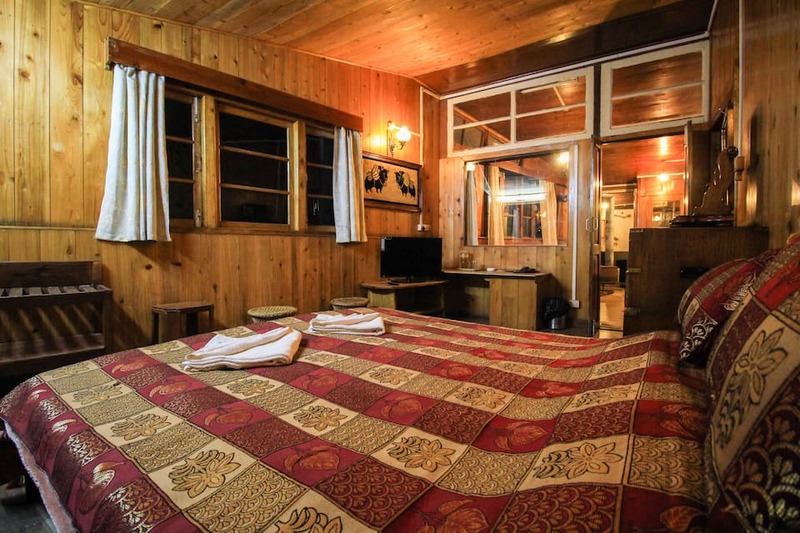 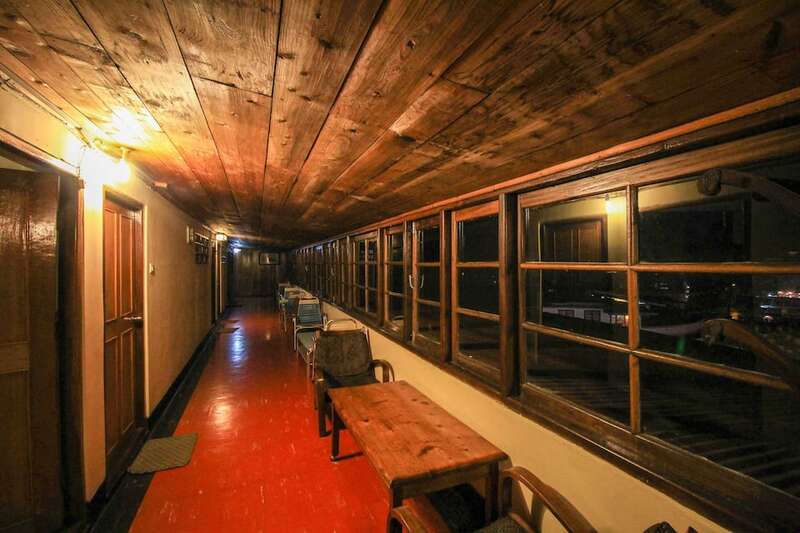 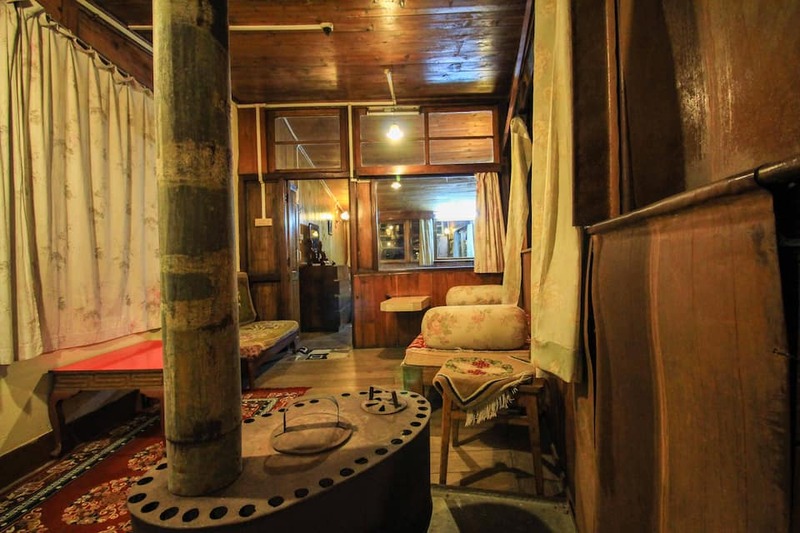 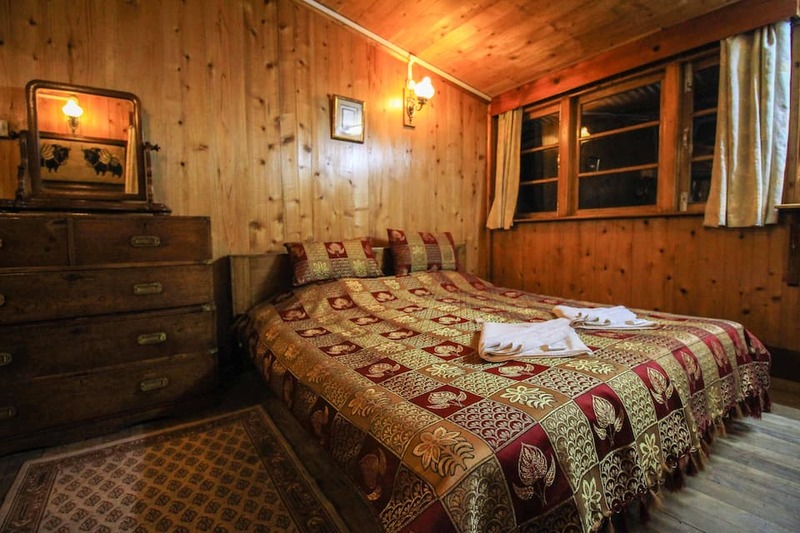 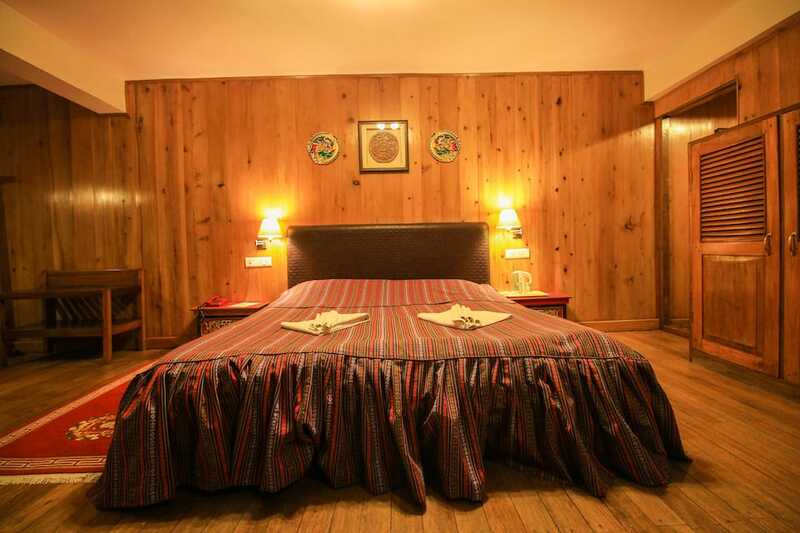 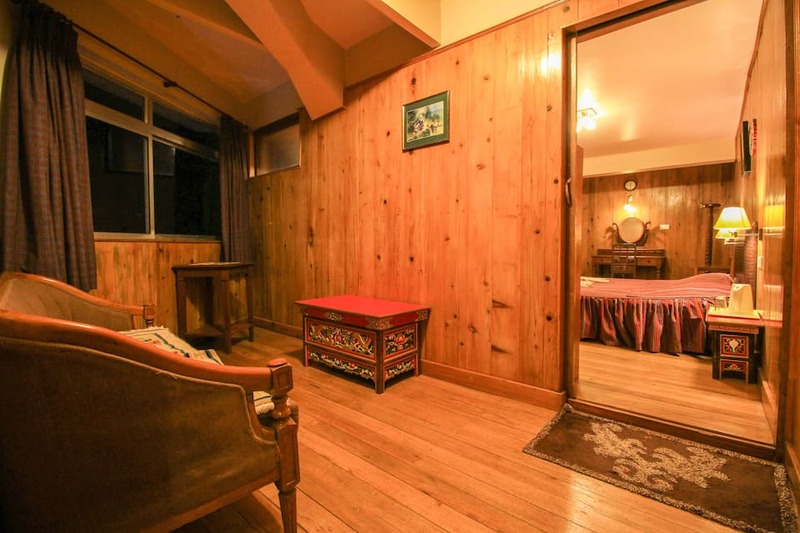 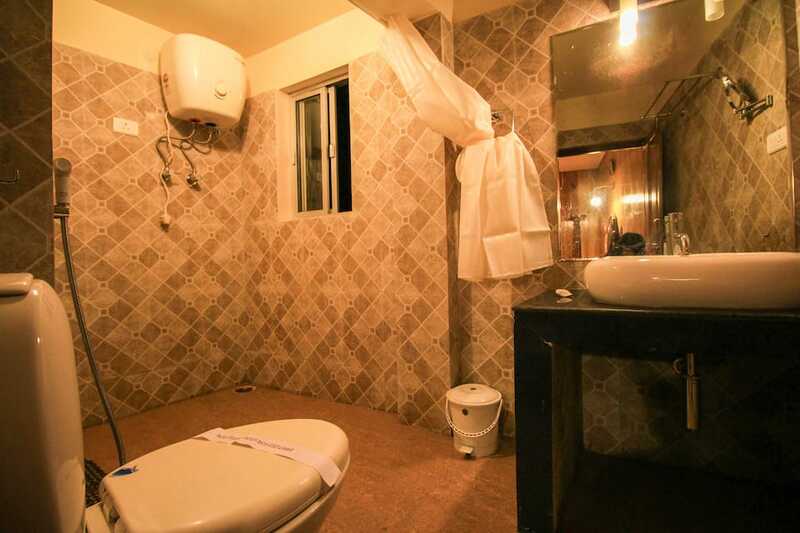 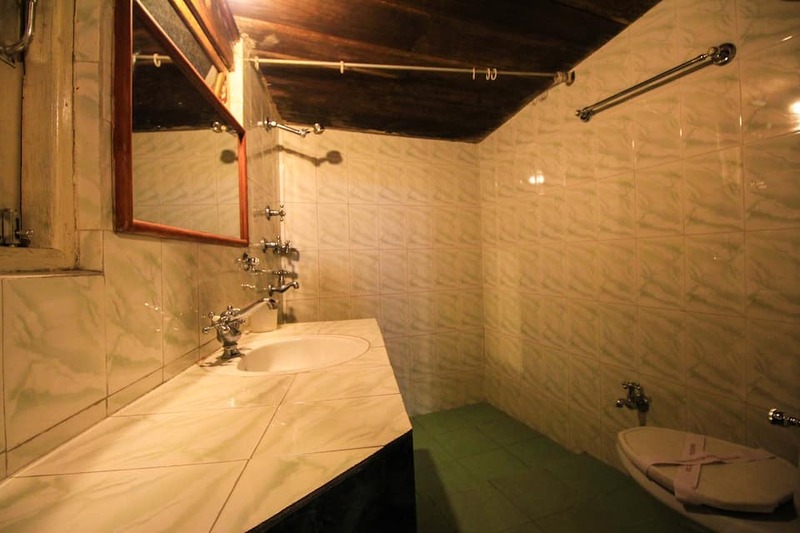 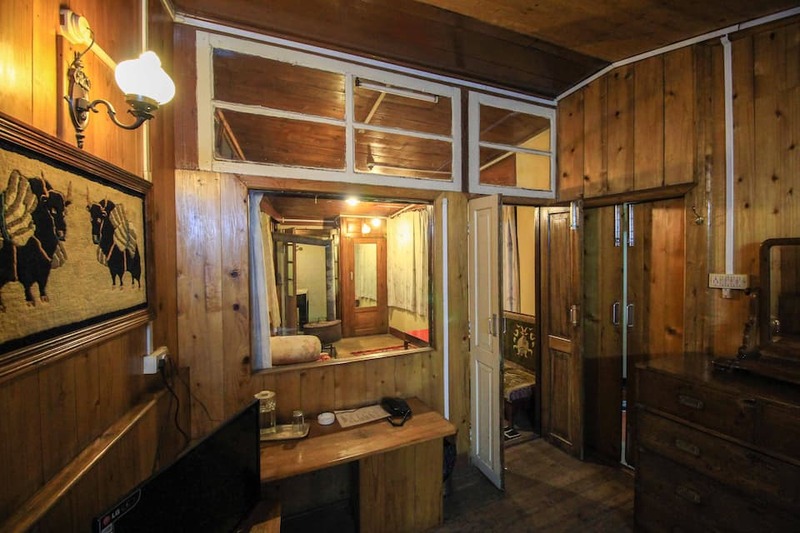 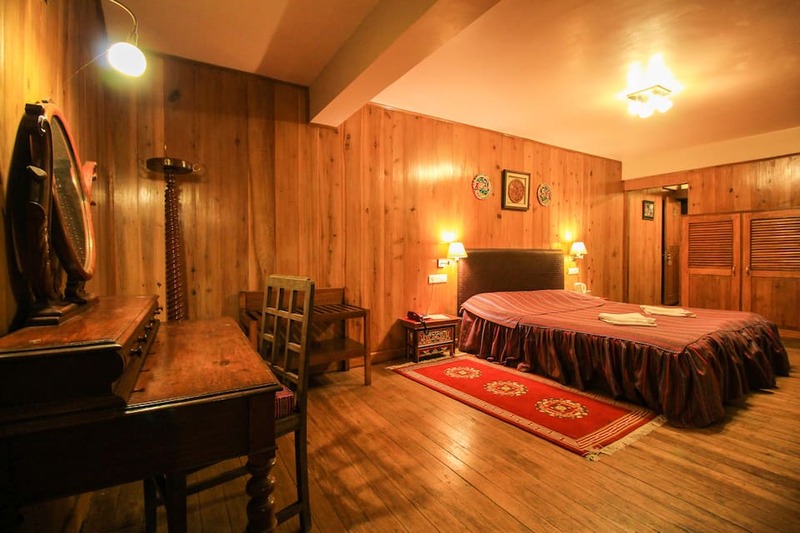 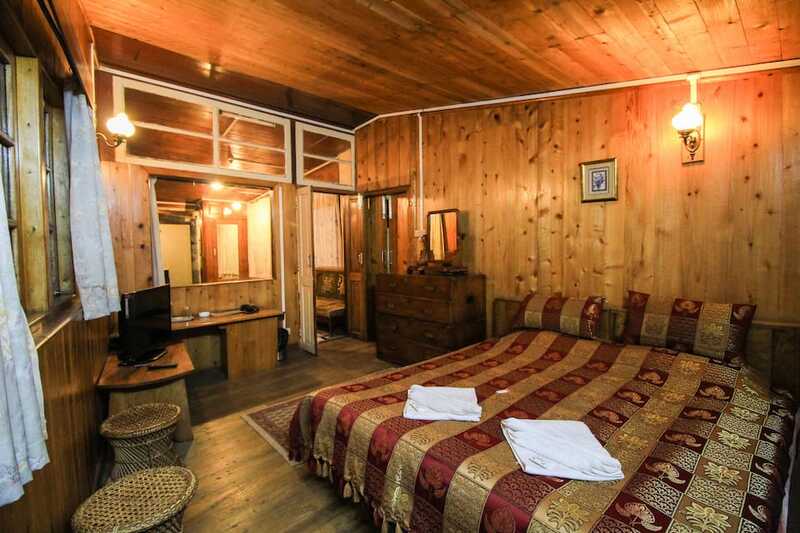 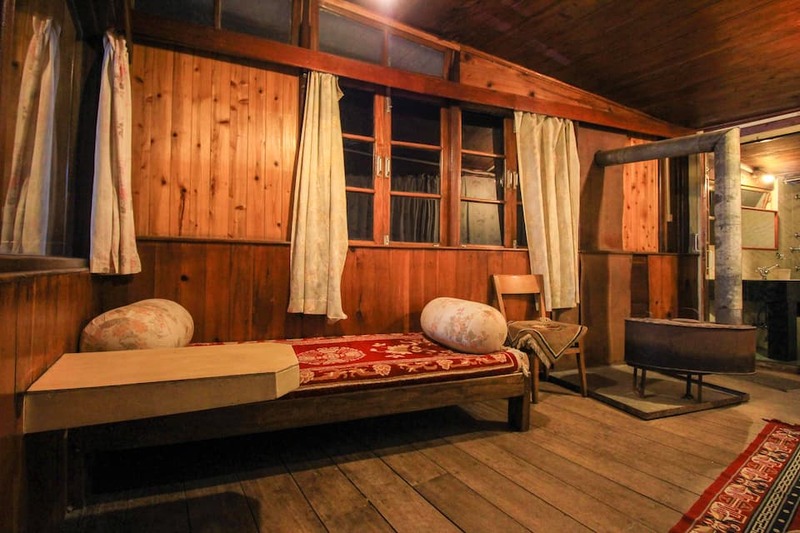 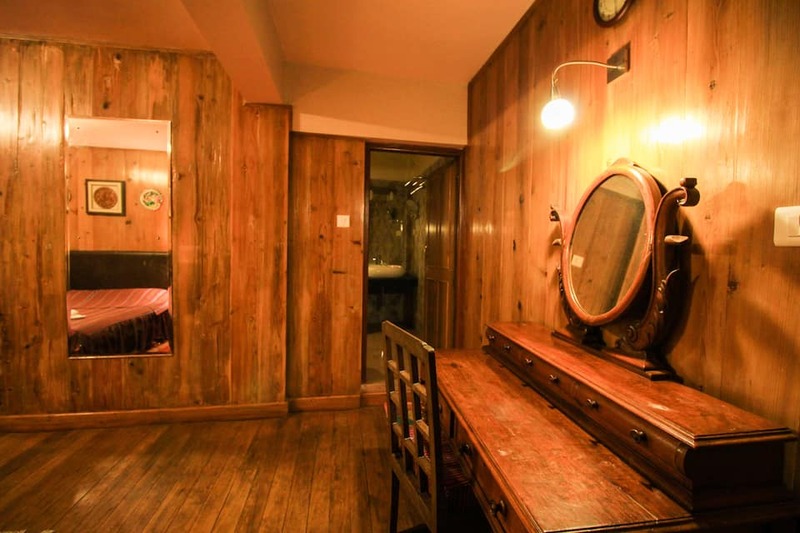 Each room has a telephone and TV.This Darjeeling hotel offers laundry and room service. 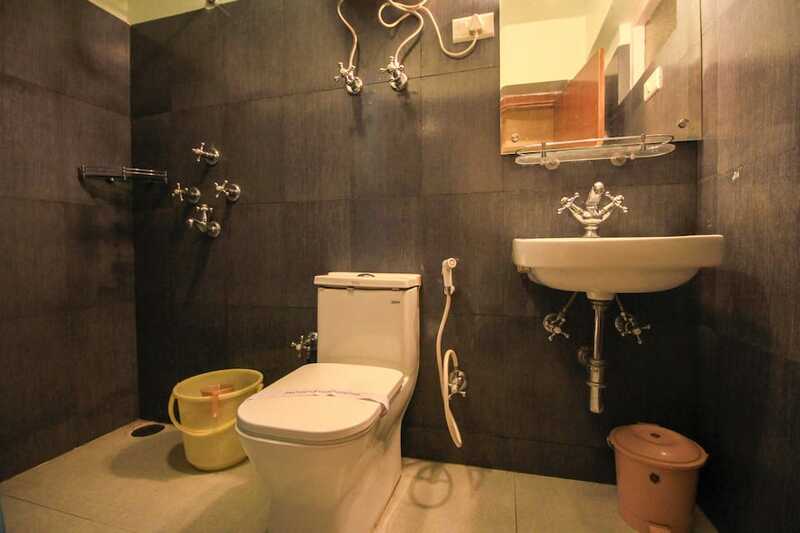 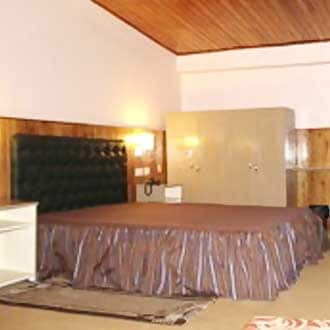 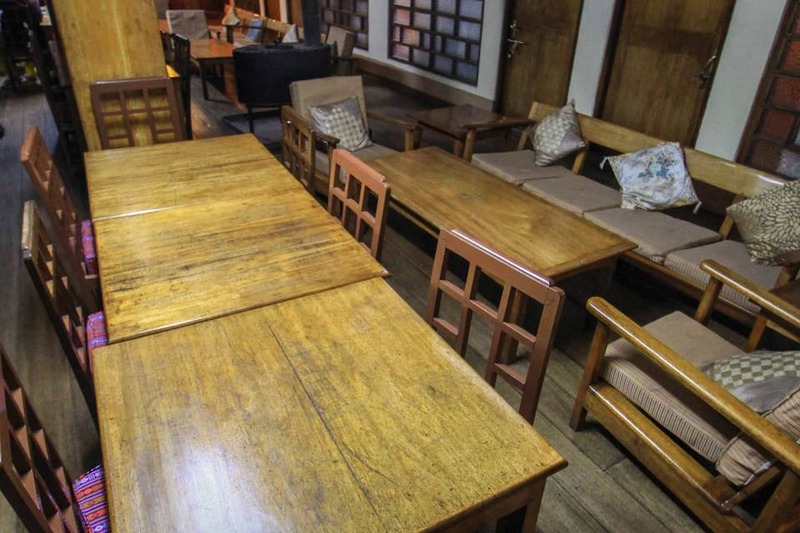 It also provides 24-hour front desk assistance to its guests.The Bellevue Hotel is accessible from the Siliguri Takdah Bus Stand (1 km) and the Bagdogra Airport (70 km). 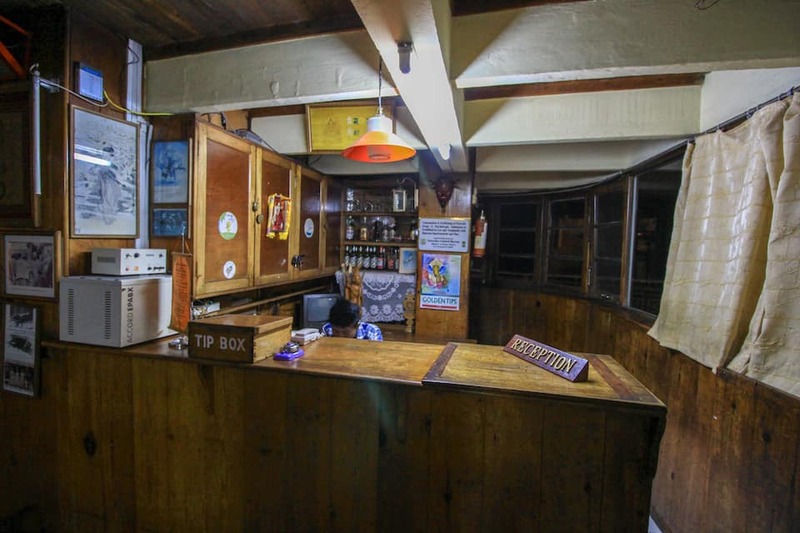 The hotel operates a travel desk that assists guests. 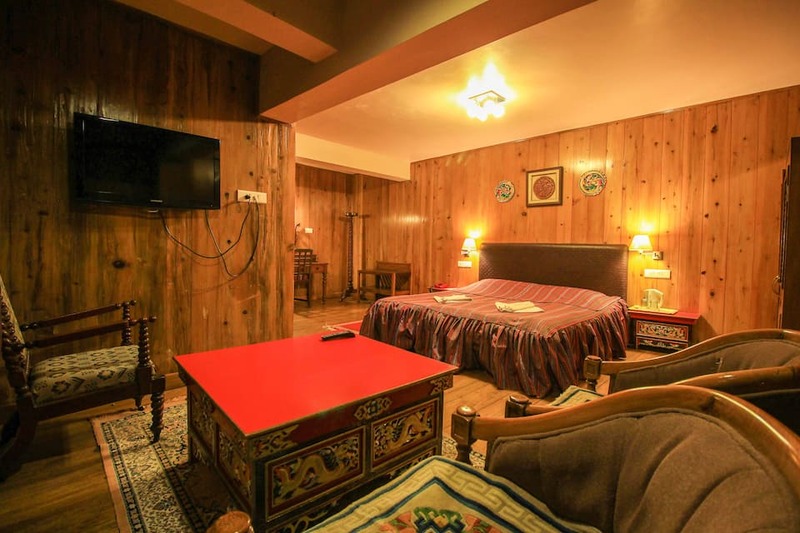 Tourist attractions that guests can visit include the Padmaja Naidu Himalayan Zoological Park, Bengal Natural History Museum, and Japanese Temple, each at a distance of 2 km from the hotel.